Find, choose and compare Learning Management Systems with Magento Integration in the Top LMS Software directory of eLearning Industry. 9 results matching your search criteria. The e-Learning platform (LMS) with 6 solutions that can be activated according to your specific needs: Training Management, Courses Distribution in SCORM format, Creation of courses, HR Management, E-commerce & Website, Company Intranet. The Academy LMS is the #1 NextGen LMS that learners and admins actually enjoy using! 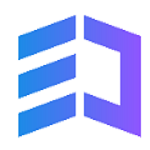 Unlike other learning platforms that simply deliver content, the Academy LMS is an engagement engine, packed full of exciting gamification and social features. 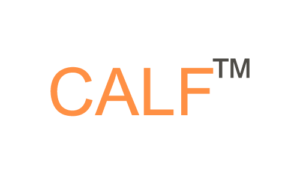 CALF(TM) is the only LMS with the Kirkpatrick Model of Training Effectiveness built right in with the platform. The user-friendly LMS can be used as a stand-alone LMS or one that coexists with other LMS-es. Integrates easily with other systems. Examination Online is ideal for any organization that needs a custom & flexible learning management & training solution. 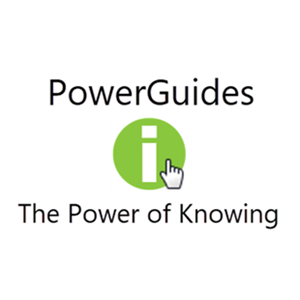 Contextual guidance right where you need it, when you need it! Enabled for any web site in minutes. Get FREE LMS Consulting Find the top 5 LMS vendors that best match your needs, simply and free. Choose and compare up to 3 Learning Management Systems.